What's it like being part of a modern stone age family? When you meet the Flintstones, you'll find out! Apparently they dealt with the same work drama, family life issues and daily struggles that we do, they just didn't have the internet or smart phones. Or electricity at all, actually. They still had time to spend with friends, out on the golf course or at the mall. The more things change, the more they stay the same. 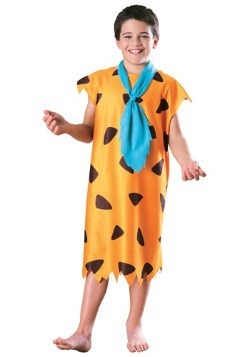 If you grew up following the adventures of Fred, Wilma, Barney and Betty then browsing these Flintstones costumes will feel like a trip back to your childhood. And if you're too young to have 'grown up' with the Flintstones, try to remember that you DO have internet access so a quick search can get you up to speed with some online content. Either way, no one can deny how much fun these characters are or how great it is to have an excuse to carry around a caveman club. 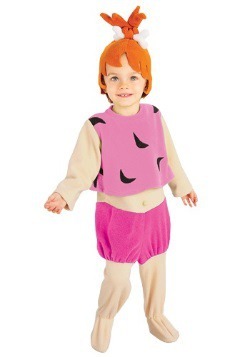 Or dress up your kids in a Pebbles costume and Bam Bam costume. Wouldn't it be great to wake up, wave goodbye to your pet Snorkasaurus (named Dino, of course) and then head off to your job at the quarry in your foot-powered car? Then, you could come home and use your Stegosaurus lawnmower to trim your yard! 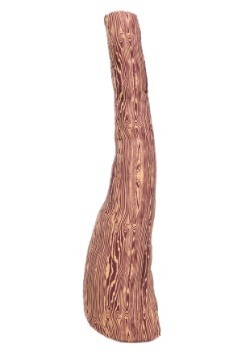 Okay, so maybe the Stone Age wasn't exactly like it's depicted in the Flintstones. 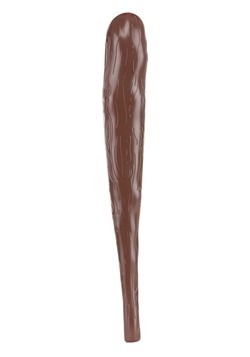 The cavemen back then were probably hunting dinner with pointy instead of using woolly mammoths as vacuum cleaners and taming octopuses to become their personal dishwashers. 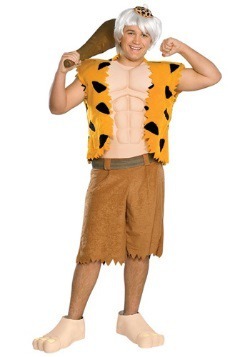 It's always fun to buy into the fantasy though, which is why it's never a bad idea to wear one of our Flintstones costumes for your next party. Having trouble with where to begin? 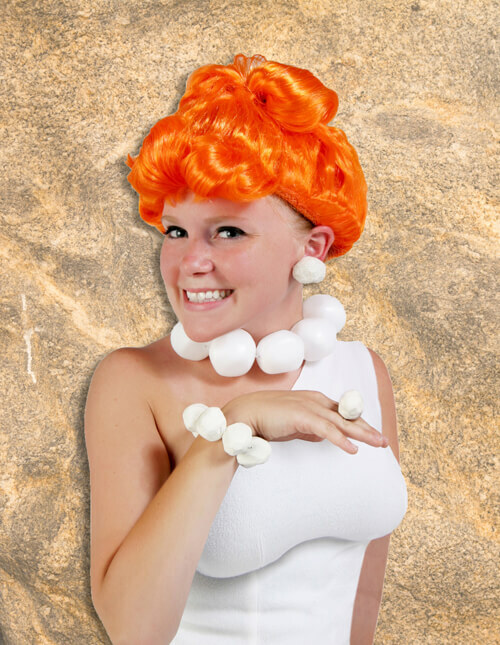 Well, then have no fear, because we have plenty of Flintstones Halloween costume ideas to jump-start your costume experience. 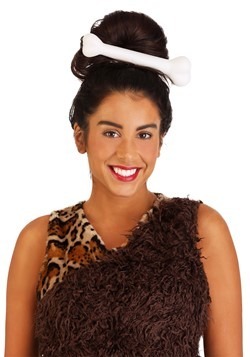 We've watched plenty of cartoons in our day, so we've come up with a complete list of all the great Flintstones outfits that you and your family can wear, along with a whole line of accessories that work great for Halloween, or any kind of costume party. 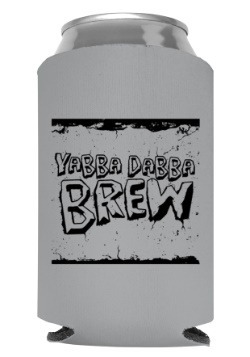 Yabba dabba doo! 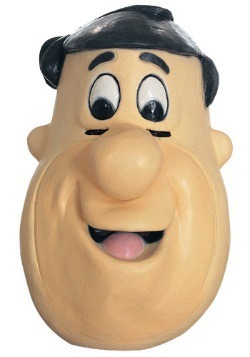 The most obvious place to start is with the Flintstones themselves. 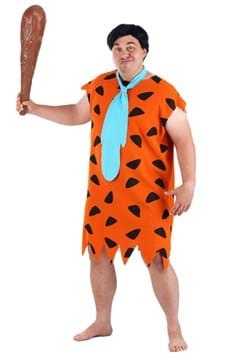 Fred, Wilma and Pebbles get the most screen time on the Hanna-Barbera show, so they're the natural go-to when selecting Flintstones outfits. The great thing about this prehistoric family is that there are plenty of options for someone going solo, or for full family group costumes. Don't believe us? Well, just have a look for yourself! 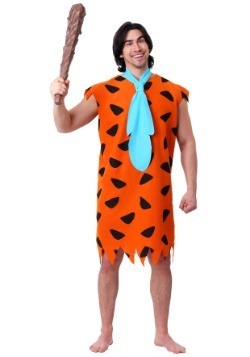 We've brought together the best options, which include plenty of adult costumes and kids costumes, to get your family in gear like the real Flintstone family. 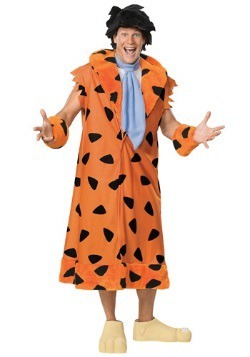 Fred Flintstone is the epitome of style. 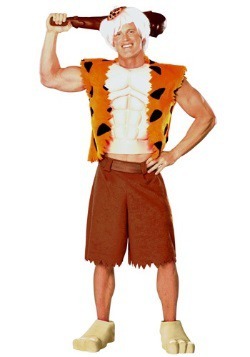 With that orange caveman leopard tunic, we can't think of anything better to wear when you head out for a night in Bedrock. While you could go out into the wilds and try to wrestle a prehistoric animal for its pelt, there's a much easier way for you to become Bedrock's number one quarry crane operator. This adult Fred Flintstone costume comes with a polyester tunic that's way simpler than dressing up like a hunter to catch a sabretooth tiger for his fur! Of course, you never want to head out solo, so make sure to bring Wilma or Barney with you if you plan on taking on the town as Fred. 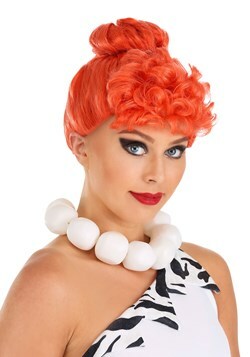 Wilma Flintstone is a classic beauty. Perhaps it's that fancy white dress, or maybe it's the fact that she lived thousands of years ago B.C.! 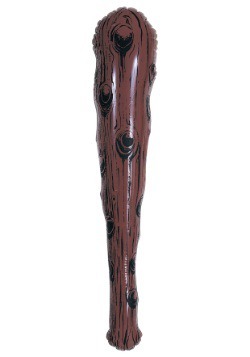 Any way you look at it, dressing up as her makes for a great way to channel some classic Stone Age beauty. 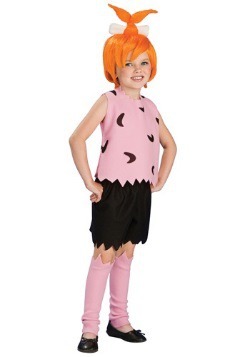 This Wilma Flintstone costume is a simple costume based on her appearance in the cartoon series. It includes her signature white dress, along with a necklace and headpiece that will have you looking like a stylish girl from Bedrock. 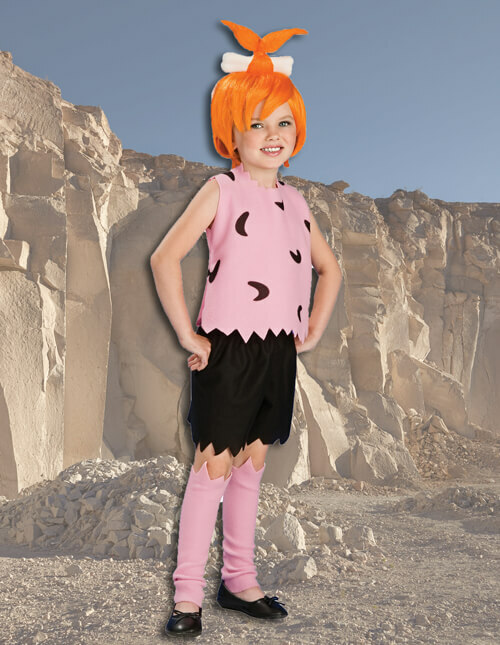 Of course, if you want a look that rocks the quarry like no other, then you may want to upgrade the look using some of our Flintstones accessories. Before the Flintstones, the idea of a pet dinosaur probably seemed downright crazy, but after watching a couple of episodes, it becomes pretty clear that Dino is the best pet any family could ever have. 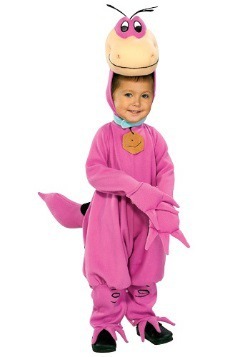 Dino started out as a wild Snorkasaurus, which Fred and Barney were going to hunt. Crazy hi-jinks ensued and the dinosaur eventually became Fred's pet. 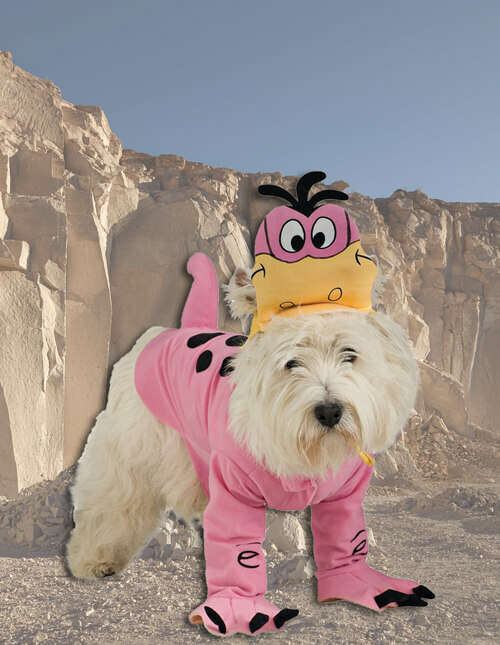 He's an essential part of any group Flintstones costume, so if you plan on heading out with some friends of the family, be sure to have your pet dressed up in this Dino costume. 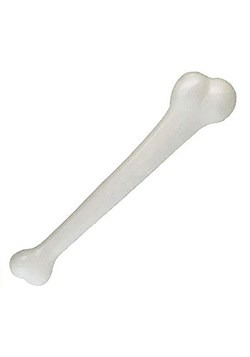 We also carry sizes for adults and kids, just in case Fido doesn't want to dress up for your costume party! 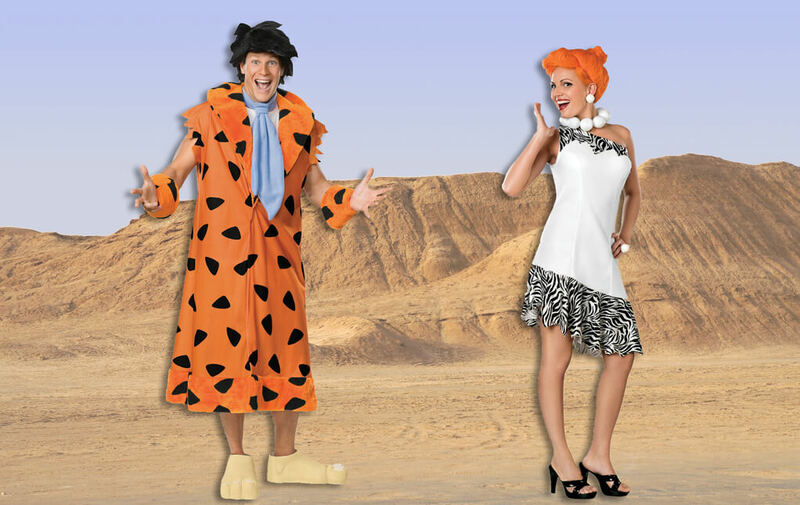 Fred and Wilma Flintstone might be the headliners of the show, but that doesn't mean that they're the only option. The Rubbles are a wacky family in their own right. Barney might be a bit dense, but he's a lovable guy who's everyone's best friend. Betty rounds out the marriage as the caring and devoted wife, while Bam Bam is… well Bam Bam is really, really good at smashing stuff. They might not be the most conventional family, but they're certainly a lot of fun to dress up as! 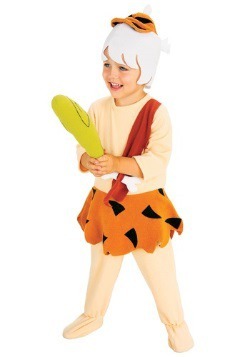 Here are our picks for the best Rubble Family costumes as an alternative to wearing Flinstones family costumes. Let's face it. Barney Rubble just isn't the brightest bulb in the bunch, but what he lacks in brains, he makes up for in heart. He's always been there for his best bud, Fred, and he's constantly showed himself to be a devoted father and husband. 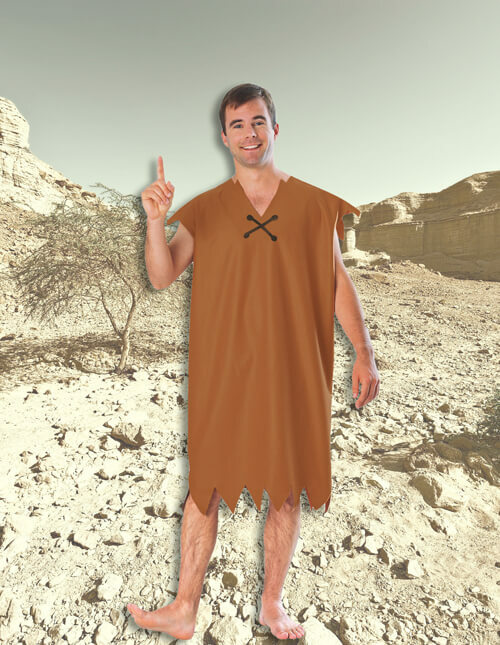 If that's the kind of caveman you're trying to be, then perhaps this Barney Rubble costume is right for you. 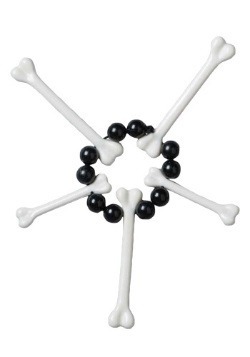 Not only does it have a classic style based on the cartoon, but it's simple and easy to wear. 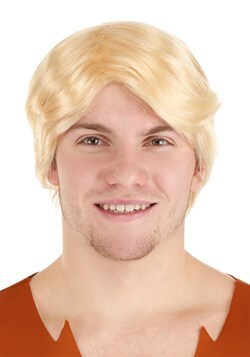 Just make sure you get a wig to have the classic blonde hair of the goofy cartoon character. Betty Rubble sure has a lot on her plate, but the girl takes it all in stride! After all, her husband can be a little bit dense and her son, as adorable as he is, seems to be a walking natural disaster, but she just shrugs it off without any worries. Wouldn't it be great if you could take a note from Betty's cool nature? 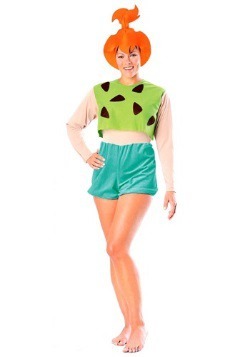 Well, you can at least dress like the Bedrock girl! 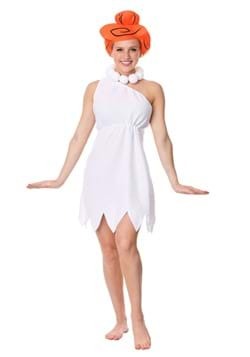 Our Betty Rubble costume makes for a great way to act just like the cartoon character, whether you plan on heading to a party solo, or with the whole family in tow. Of course, we have a whole selection of other Betty Rubble outfits to fit any girl, from teen size all the way to plus size. Well, the award to most energetic of the Rubble family has to go to Bamm-Bamm. He might be young, but he's got the strength of about 100 woolly mammoths and he has no problem thwacking a bad guy with his club if the situation calls for it. 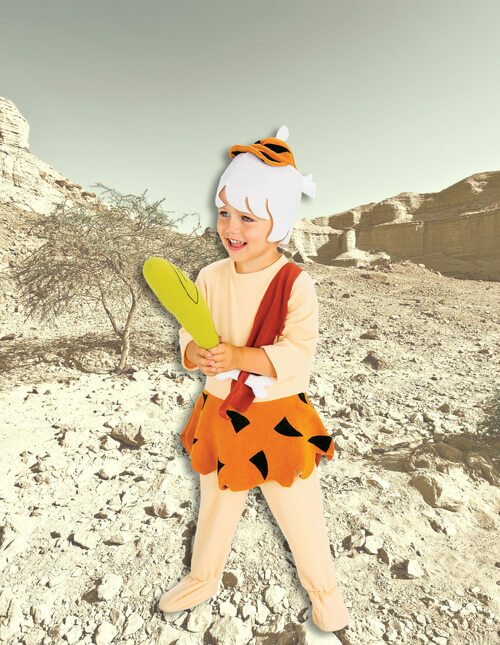 Even if your child doesn't have that kind of super strength, he probably still has the energy required to wear this Bamm-Bamm costume for kids. 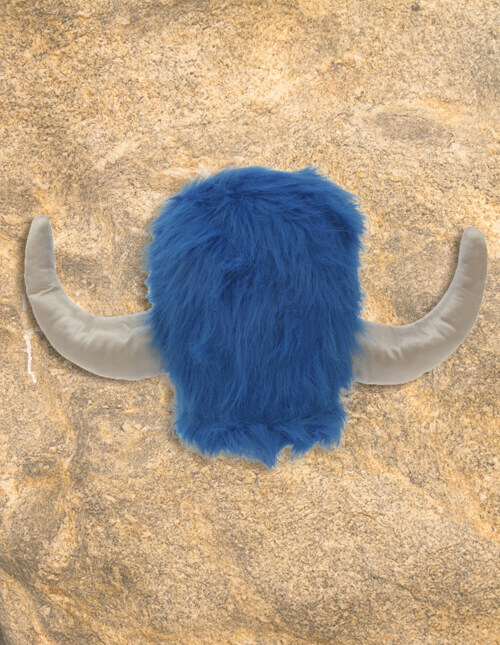 Since it comes with the caveman tunic and an adorable wig, your little one will have everything he needs to be that little bundle of... energy! 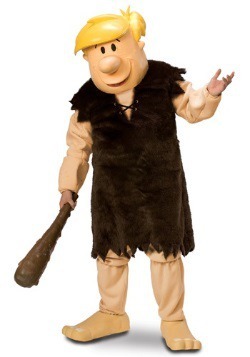 Of course, we also carry a whole selection of Bamm-Bamm costumes for all ages too, so anyone young at heart can play the role of the wildest kid in the Stone Age. 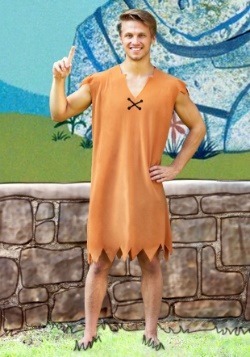 Nothing says "I love you," like dressing up like a couple of people from the Stone Age, right? 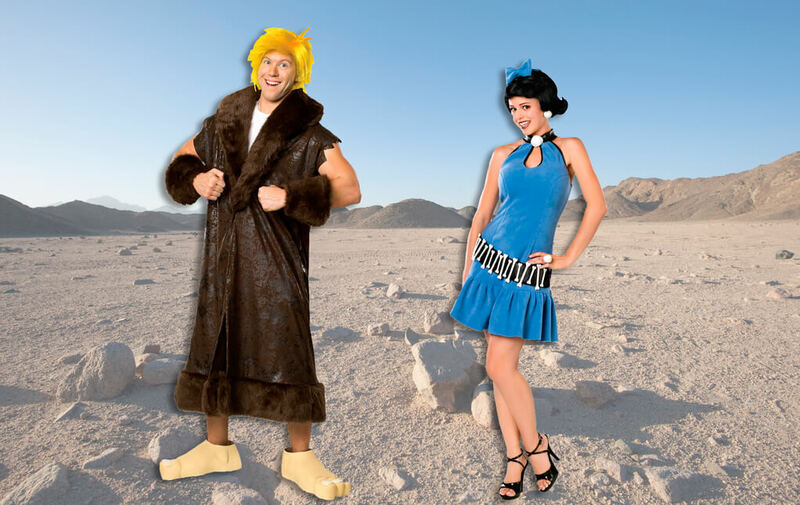 Seriously though, if you're looking for a great couple's costume, then the Flintstones has plenty of great options. The series is known for some pretty iconic duos from Fred and Wilma to even Pebbles and Bamm-Bamm. Just check out some of our couples costume ideas below. The first couple on our list is Barney and Betty Rubble. Are you surprised? Did you think we were going to lead with Fred and Wilma? Nope! Despite being the supporting couple of the series, sometimes it's just more fun to head out as the Rubbles. Their relationship has always been one of love and support, even through the toughest of times. That makes them a married pair to look up to, even if they are a silly cartoon couple. 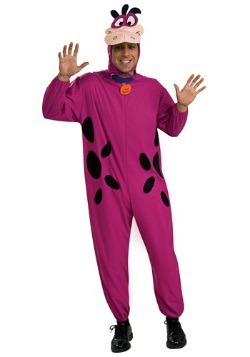 Just grab this adult Barney and women's Betty costume to get started! Fred and Wilma are the premiere couple of Bedrock. On the surface, they might seem like a pretty normal couple. 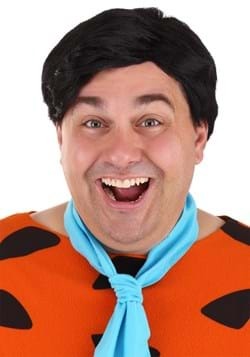 Fred works a pretty demanding quarry job, like to bowl and spends much of his time at the local Water Buffalo club, while Wilma has spent her time being a homemaker as well as a reporter for Bedrock’s newspaper. 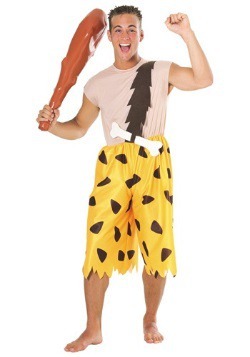 If you want to become the classic couple, then just pair this Fred Flintstone costume with a Wilma costume to begin your prehistoric experience. When Pebbels and Bamm-Bamm grew up, they were always the young, hip couple in love. In the cartoon, Bamm-Bamm grew up to become a skilled mechanic and later, a screenplay writer for movies in Hollyrock. Pebbles grew up to work at an advertising firm. If that doesn't sound like a modern couple, then we don't know what does! That makes them the prime couple for young star-struck lovers looking to step into the Flintstones scene. 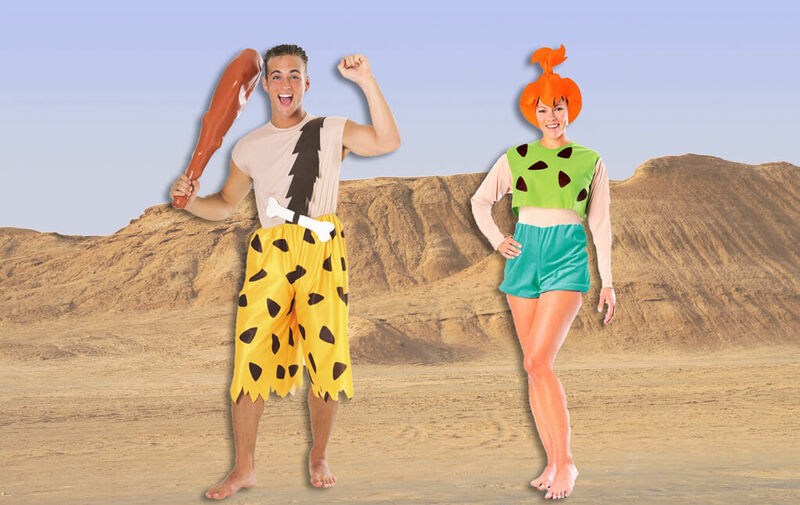 This adult Bamm-Bamm costume and Pebbles costume are a great way to start your couples look. Remember that fateful day when future met past? When worlds went crazy and Elroy made a time machine, uniting the two most beloved Hanna-Barbera families? That's right! We're talking about The Jetsons Meet the Flintstones. You can create an odd couples look using the two title character from the movie. 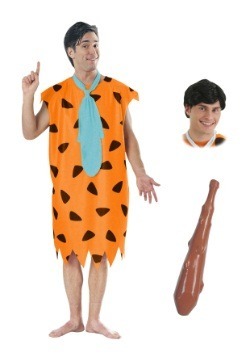 It just so happens we have the perfect George and Fred Flintstone costumes for the job! If you think you can just head to downtown Bedrock without some accessories, then you've got another thing coming! 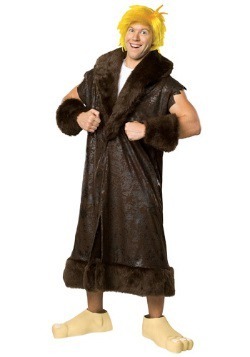 If you want to rock the scene like a prehistoric caveman, then you're going to need a few pieces straight from the closet of Fred Flintstone. 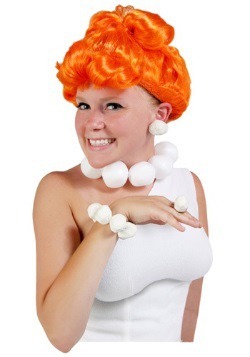 Don't worry though, since we have a great selection of Flintstones accessories to wear with your costume. Here's our list of the top 4 to add to your costume. Have you ever wanted to be a part of an exclusive club? 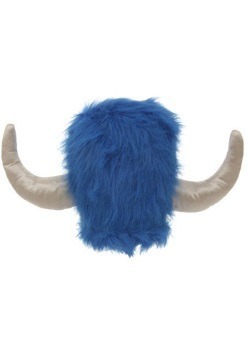 Well, Bedrock just so happens to have one of the most exclusive clubs around, the Loyal Order of the Water Buffaloes. 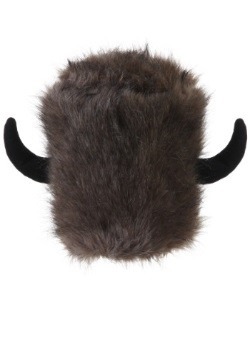 All you need to become a member is a cool Water Buffalo Hat like the one that Fred wears during the meetings. 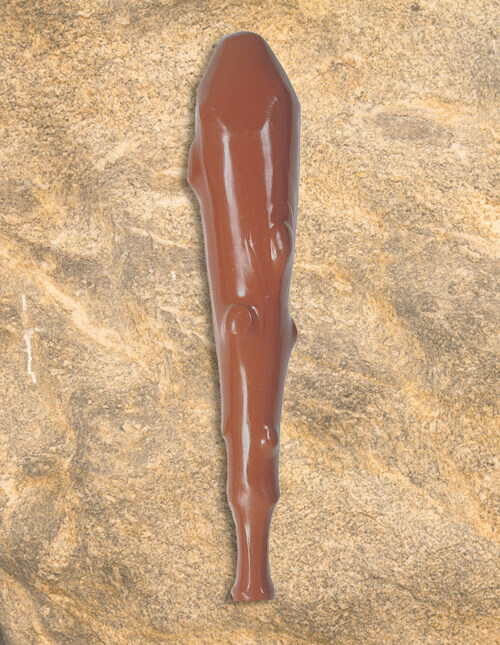 It just so happens that you can get one right here from us and it's one of our exclusive items! 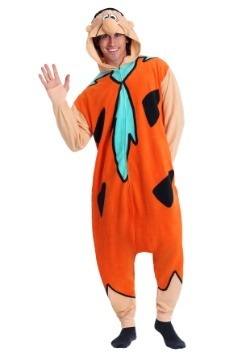 Just pair it with your Fred Flintstone costume and you're ready to head to the next meeting. Forget about ice and platinum when you can have rocks like these. This Stone Age Jewelry set might not be made of real prehistoric rocks, like the one Wilma wears, but it does do a pretty good impression. Besides, real rocks are heavy and this piece of costume jewelry makes for a comfortable and lightweight way to get the look without lugging around a bunch of rocks. 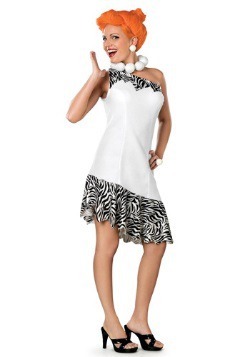 Pair it with your Wilma Flintstone or Betty Rubble costume to put the finishing touch to it. 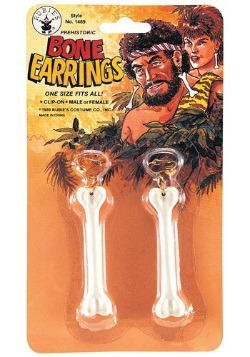 Cavemen didn't have fancy electronic cell phones and watches like we do today. Back then, the best thing they could bring with them to a party was their trusty club. That's right! No self-respecting caveman would head out in public without packing a club with them. After all, you never know when a raging Snorkasaurus or angry Stegosaurus will block your path and that's when you just need a big club to make your way through prehistory. 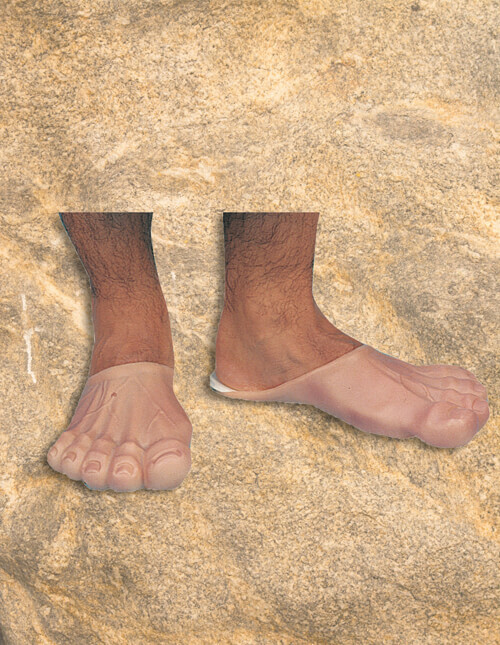 Despite having foot-powered cars, shoes just haven't caught on in Bedrock just yet. Can you even image trying to push a giant stone car… with your bare feet? 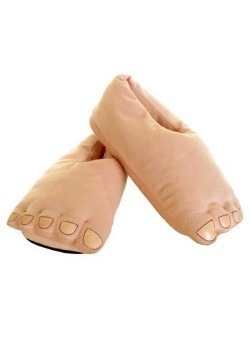 Don't worry—you don't have to walk around barefoot to get an authentic Flintstones look. 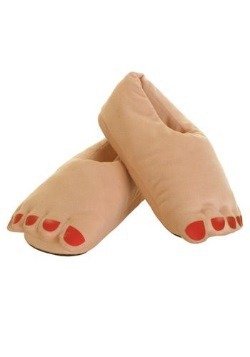 All you need is some of these Funny Feet. 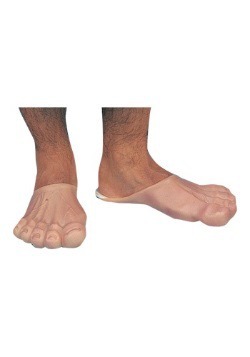 This handy accessory helps you look like a caveman without leaving your feet completely bare to the elements. 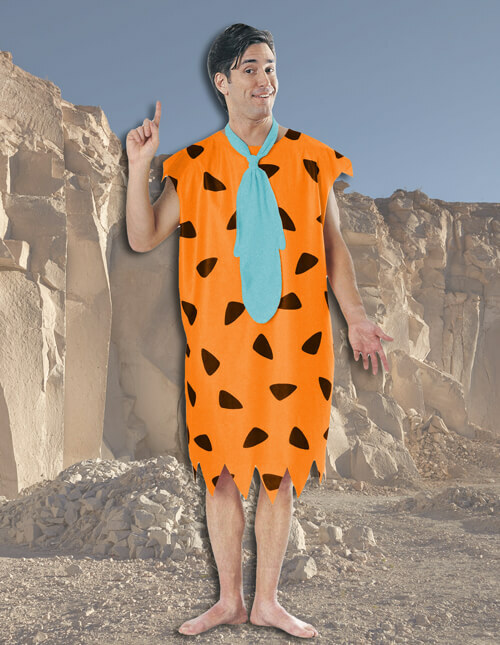 When the folks in Bedrock finally discover the wonders of footwear, then you can wear your sneakers with your Flintstones costume.